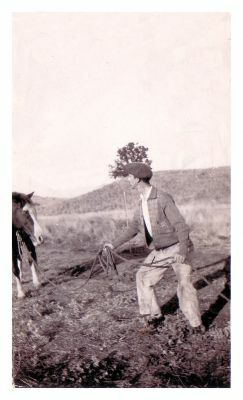 ronsden.com - Old family photos/Dad the cowboy. More clowning around. It never gets old, does it?